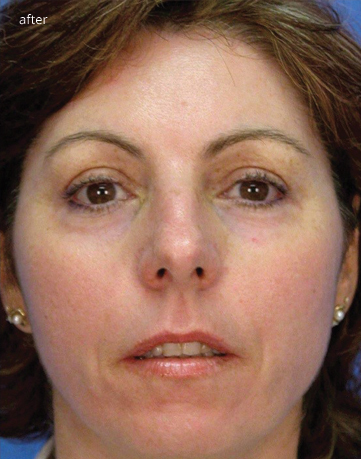 Resurfacing treatments can greatly improve the most common signs of visible aging. Look and feel years younger! 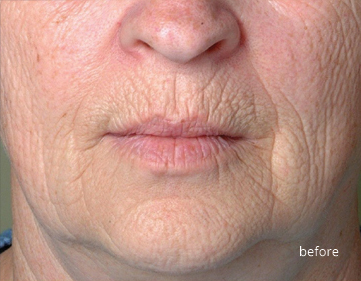 A MicroLaserPeel removes a very thin layer of skin to improve fine lines, pigmentation tone and texture- restoring a more youthful appearance. Gently revitalizing the entire skin surface, a MicroLaserPeel is an in-office procedure allowing you to return to normal activities quickly. 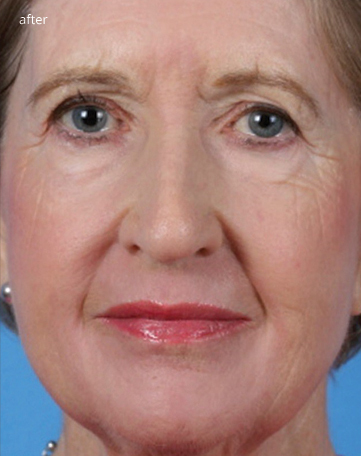 Contour TRL safely removes fine lines and deep wrinkles, including those pesky lines around the lips and eyes. This is an in-office treatment, custom tailored for you by your clinician to achieve your desired outcome and expectations for downtime. 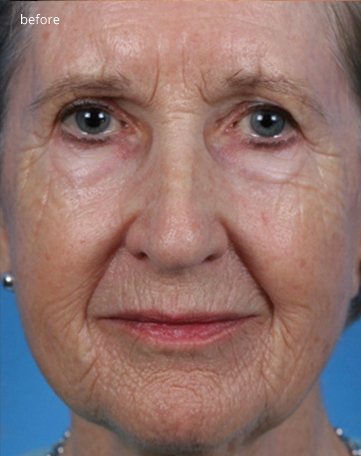 No other non-surgical technology can turn back time as effectively as Contour TRL. 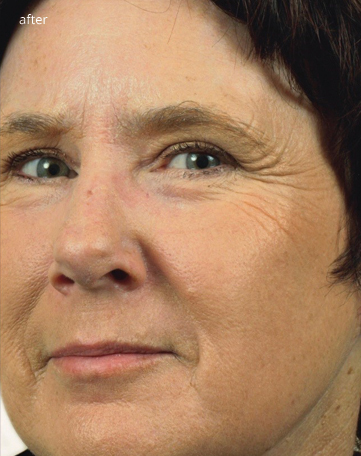 The most commonly treated areas are the face and neck. Many other areas such as the chest and hands can also be treated. Sometimes laser resurfacing treatments are combined with traditional plastic surgery procedures to further improve results. The providers at The Woodruff Institute for Dermatology & Cosmetic Surgery will discuss your needs to optimize your results. Your skin will be cleaned in the treatment area and your eyes will be protected with safety shields. Your provider will position the laser over the skin while a computer-guided scanner moves the laser beam in the designated treatment area. Depending on the size of the area being treated, the procedure typically lasts 15 to 30 minutes. 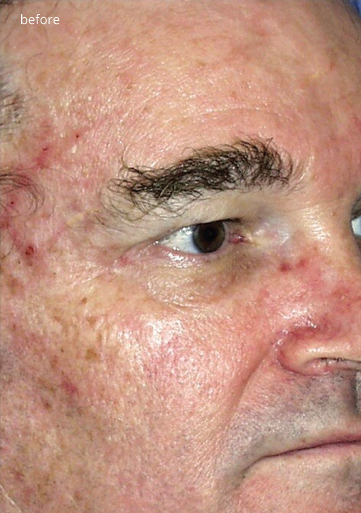 The comfort level of laser resurfacing treatments varies from patient to patient and depends largely on the depth of the treatment. 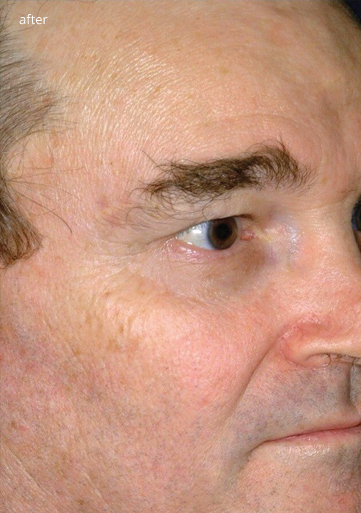 For shallow treatments, the procedure is well tolerated with the use of a topical anesthetic. For deeper treatments, your provider may administer a local anesthetic. 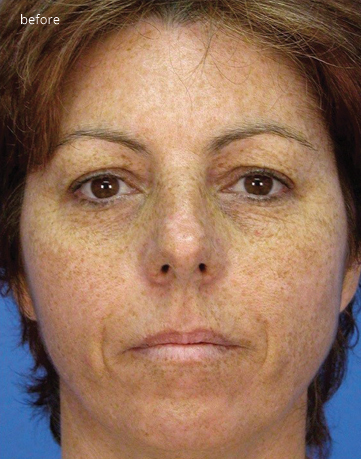 Immediately following the treatment, you may experience redness and a sensation resembling sunburn. Swelling may also occur in the treated areas. Your provider will advise you on specific after-treatment care recommendations, which may include analgesics and application of an ointment the keep the skin moist. Complete healing will depend largely on the depth of the treatment. Healing times for shallow treatments are typically 2-4 days before patients resume normal activities. For deeper treatments, your provider will discuss realistic expectations for recovery at time of consultation. 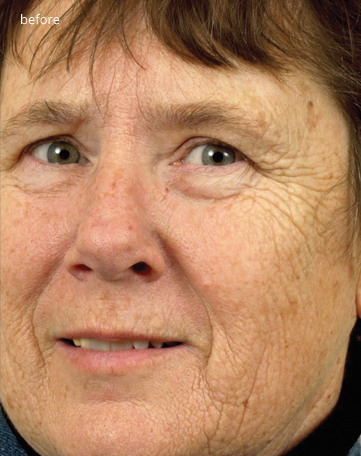 You may be given recommendations for skin care products and instructions on how to use them. Your skin will be sensitive to ultra-violet light after the procedure, so you must avoid direct sun exposure until fully healed. It is recommended that you always use some level of sun protection to avoid sun damage and premature aging of your skin. Depending on your treatment, the top layer of your skin will re-grow and can be covered with makeup in about one week, at which time you should see noticeable improvements in your skin’s texture, tone and wrinkle appearance. 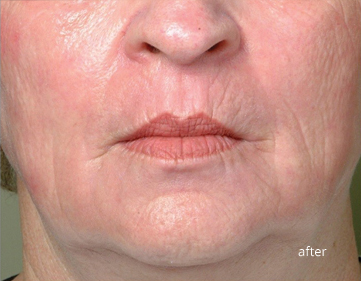 Deeper laser treatments also stimulate the growth of new collagen over the next 4-6 months. 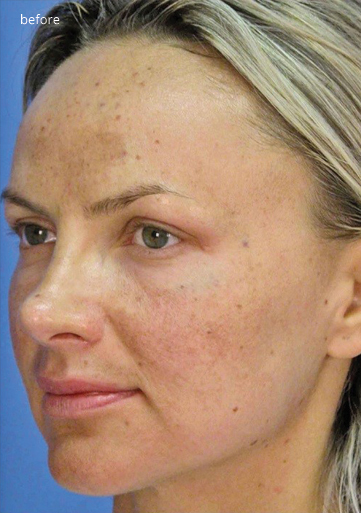 During this time, the skin may show increasing improvements in tightness and resilience.